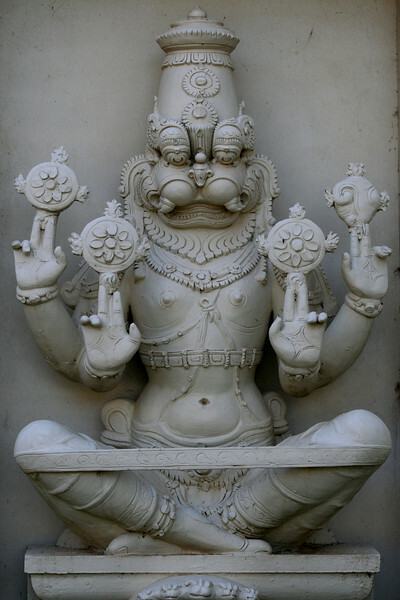 Lord Narasimha. Sri Venkateswara Hindu Temple, Helensburgh, New South Wales. Located south of Sydney, the temple is the biggest Hindu place of worship in the southern hemisphere.